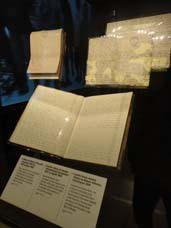 For the first time real artefacts used by Scott and his team, with rare scientific specimens collected on their expedition are brought together. By combining the historical, scientific and polar expertise of the partners, this exhibition is able to go beyond the familiar tales of the journey to the Pole and the death of the polar party to explore the Terra Nova expedition from every angle. 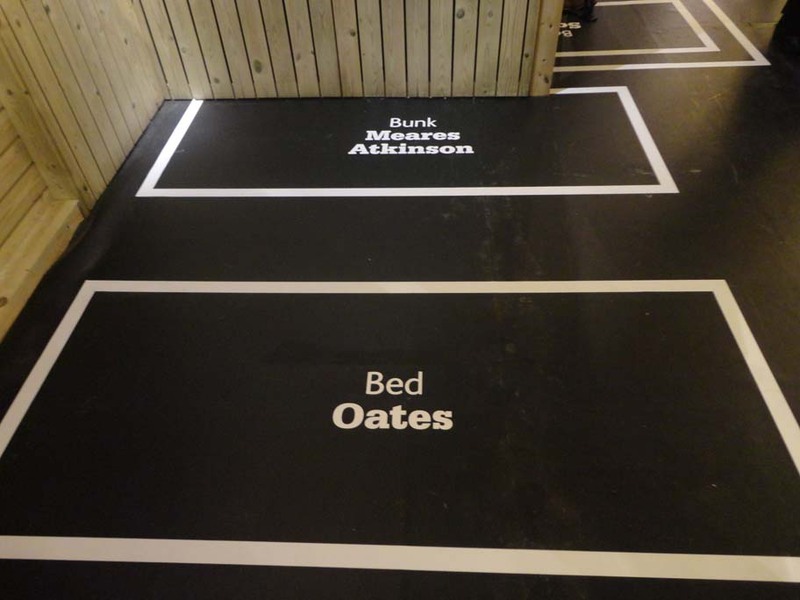 Let’s get this out of the way – this temporary exhibition is not for everyone and they make no apologies for this. Kids are welcome but there are not replicas to touch or trails to follow. This is a specialist exhibition and once this is recognized, the exhibition changes. Walking into the exhibition, the walls have been used as dividers but it helps give character to the exhibition as a whole. There are plenty of photos with description explaining Scott’s life. The running timeline was interesting to see visually but I felt there was too much information being thrown at me. There was a discussion on whether an audio guide would have been useful as at least then you would have been walking while absorbing the information. One part of the exhibition called Life at Cape Evans replicated the wooden hut that was the main base of Shore Party from January 1911-13. 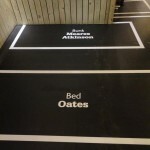 The replica was to scale showing activities they took part in. 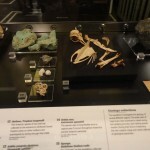 Next to this were actual objects and specimens from the exhibition. The exhibition has very impressive range of artefacts such as the outfits worn not just from the humans but the dogs had special shoes also! It was also interesting to see how important and valuable access to reading material was to them. The scientific importance of Scott’s exhibition is extremely evident. 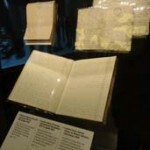 Combining this with the human tale makes this a very touching exhibition. 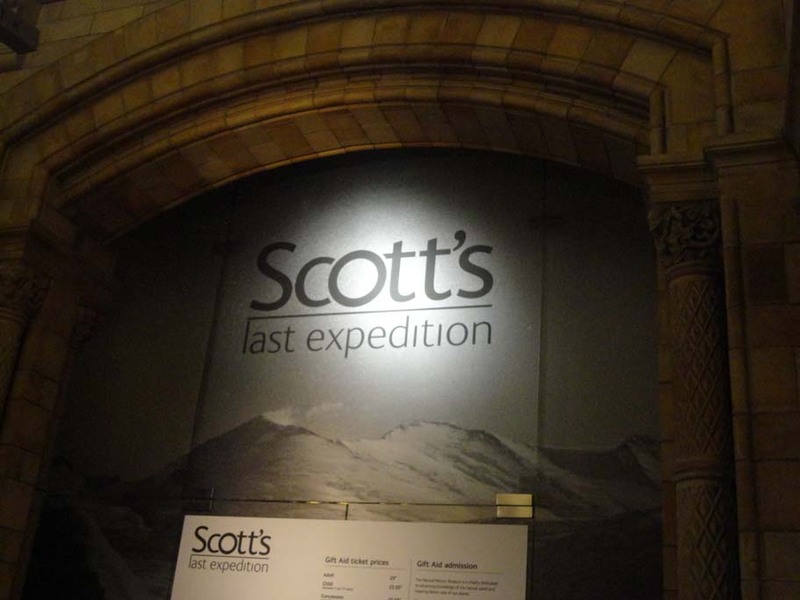 Scott’s last expedition runs from 20 Jan – 2 September. Tickets are £9 adults, £5.50 Child and concessions with school/group rates available. 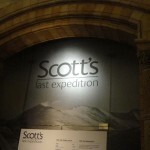 Natural History Museum is also hosting several events related to Scott’s last expedition including late openings and daytime talks. Thank you for your comment Mike. 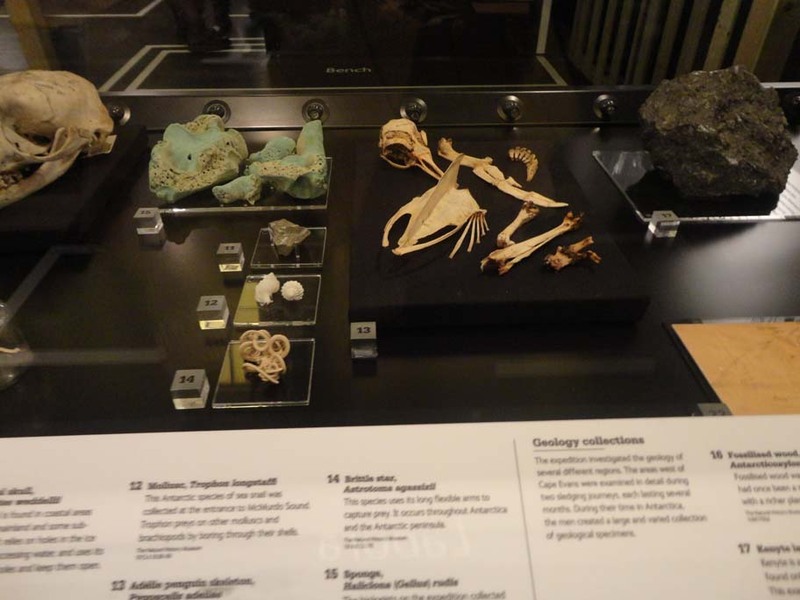 I have emailed Natural History Museum requesting the information and will get back to you soon. It’s with us until 2nd September, then it goes to Canterbury Museum in New Zealand opening in November until the Easter 2013. Not sure beyond that, but will check.